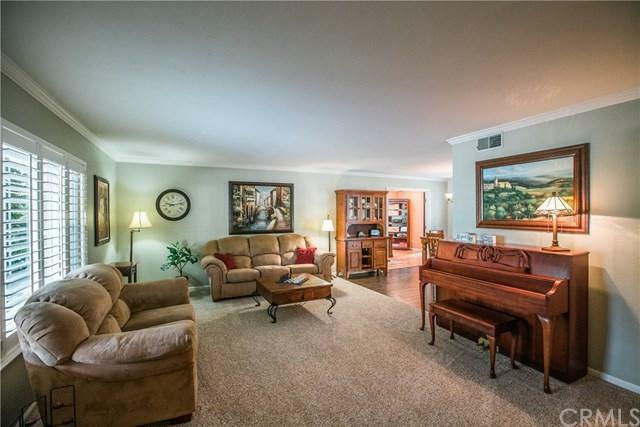 Gorgeous move-in ready home in desirable Foxenwood Estates. 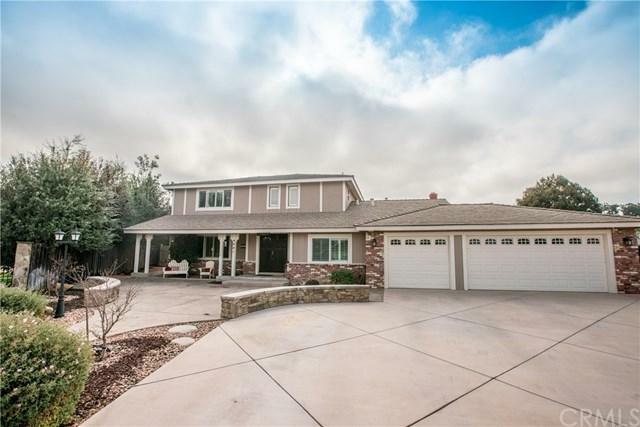 This beautiful home is turn key and features 4 bedrooms, 3 baths, plus an office/half bath with its own private entrance. 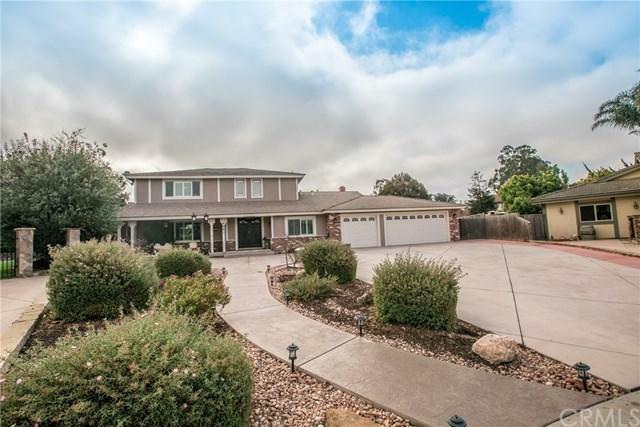 Numerous upgrades include air conditioning, granite counters, new tile flooring, new dishwasher, newer furnace, dual pane windows, concrete tile roof, and detached bonus room (unpermitted). Situated on a .48 acre lot at the end of a cul-de-sac, owners have invested over $50,000 in front and back yard landscaping. South facing park-like backyard with plenty of patio space is perfect for outdoor entertaining. No HOA in Foxenwoods, but join the Tennis and Swim Club. Located within the distinguished Orcutt School District. 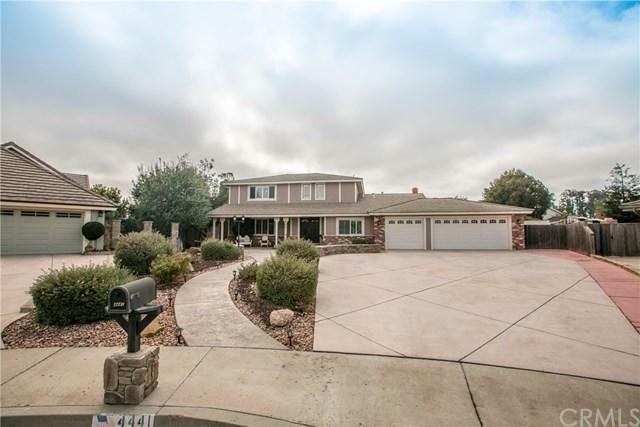 And in close proximity to Old Orcutt and nearby wine country. Sold by Era Polly of Era Polly Real Estate, Inc.